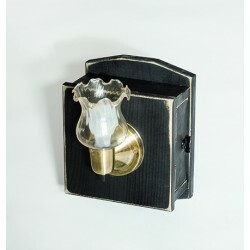 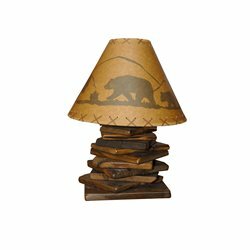 Bring warm and inviting light into your home with these beautiful, finely-crafted lamps. 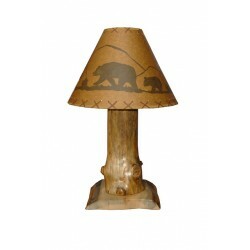 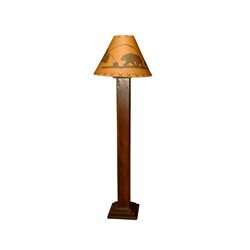 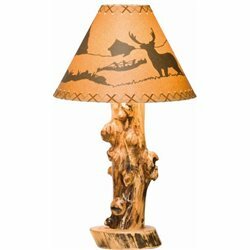 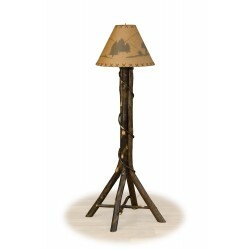 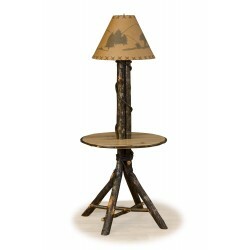 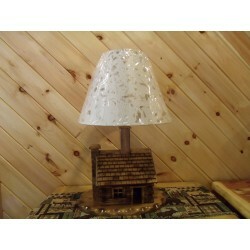 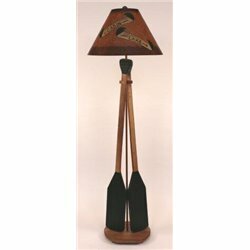 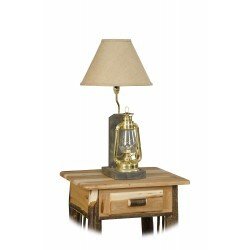 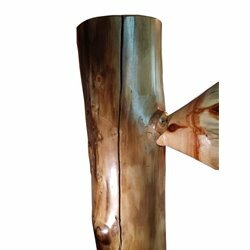 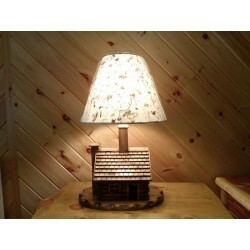 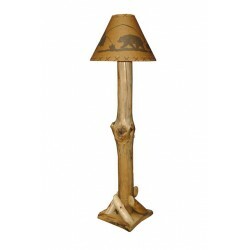 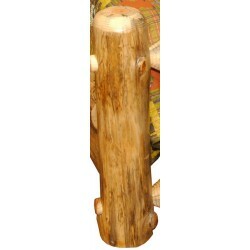 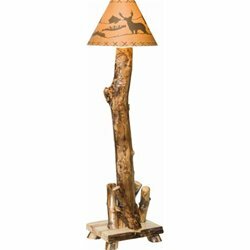 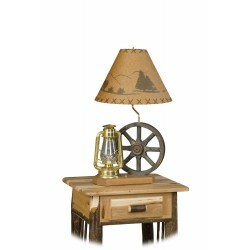 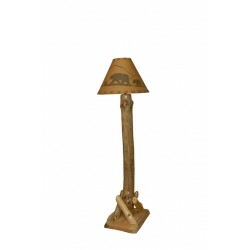 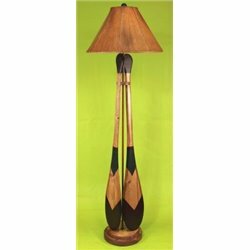 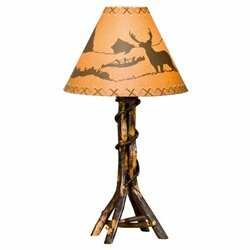 These lamps are perfect for your home, lodge, cabin, or business. 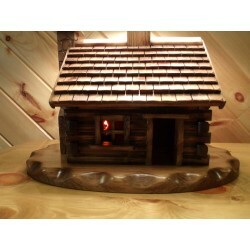 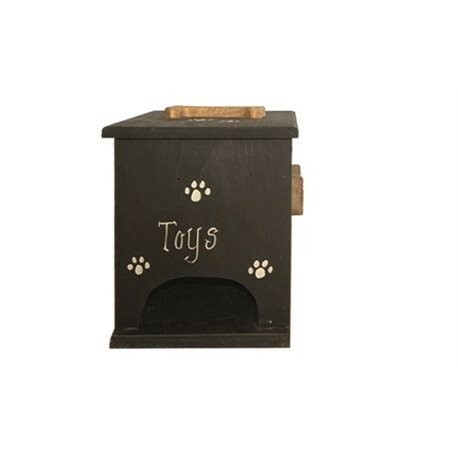 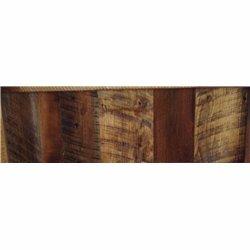 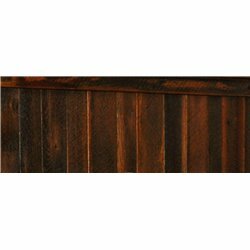 Each item is handmade by Amish master craftsman.